Review course material anytime, before and during the quiz. 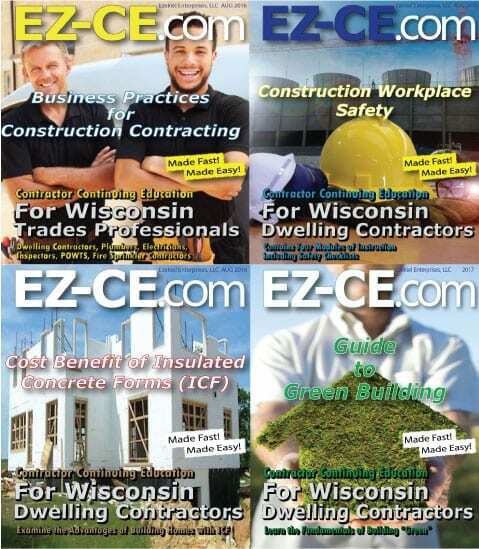 What is contractor continuing education? If you are a licensed registered or certified general contractor, building contractor, or residential contractor license renewal may be right around the corner for you. Every two years or so state licensed contractors need to complete state required continued education course to renew their licenses. These PDH’s or professional development hours help you maintain a steady level of knowledge on state laws and rules, ethics, safety concerns, workman compensation, insurance requirements, as well as overall trade education and tips on construction contracting. 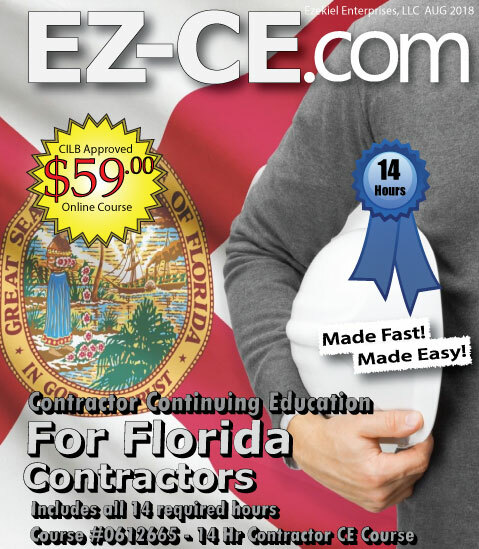 Majority of state licensed contractors have to go through and complete continuing education hours (CEH) every year or prior to renewing their licensed. What can continuing education do for you? Continuing education is used across many fields of study to keep people current on issues in their fields of studies or trades and to increase their knowledge in their field. Contractors, for instance, must renew their licenses essentially every two years to keep their licenses current. Continuing education or CE can help develop skills that have dwindled down or have been lost and forgotten over time, since it may have been a long time since licensee’s received their licenses. License renewal is a common thing across many fields of contracting. General contractors must renew their licenses every two years or risk losing their licenses. Professional development hours or PDH’s help you gain skills you may have not had and keep you up to date with the newest codes and regulations. PDH is used to keep people in the loop about what they have to do as far as new laws or newly discovered ways of doing their jobs. However, if you are a licensed land surveyor, please use this Link-Land Surveyor Courses to search continuing education for that license. Its license renewal time, now what? Prior to your license expiration its suggested to seek out continued education courses and finish your professional development hours in order to satisfy the state license requirements in order to renew your license. Does my state determine when and what I need to do for continued education? Yes, continuing education is determined by each state’s statutes and rules of the licensing board. Each state also has a different number of professional development hours required to renew your license. Florida, for example requires at least fourteen hours of continued education before you can be renew a license. Another example is Wisconsin, which requires 12 hours of continuing education. Some states may require up to 24 professional development hours of continuing education for license renewal and others may require as little as three or four hours to renew you license. Regardless it’s important to understand the requirements and adhere to them. I’ve listed a few of resources to find these requirements below. A CEU is a continuing education unit. It is equivalent to ten professional development hours. Meaning 1 CEU is about 10 hours of educational instruction. 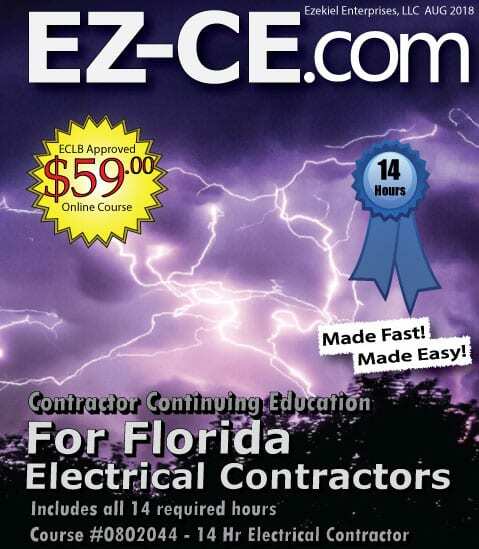 Typically CEU’s are only discussed in terms of college length courses, and not individual online interactive courses which you may take on our site, EZ-CE.com. For our courses we prefer to use the term professional development hour of more commonly referred as PDH.